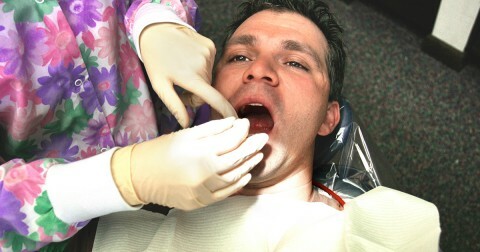 Root canals are rather common and can help relieve many dental problems. They are used to repair and save a tooth that is extremely infected or badly decayed. 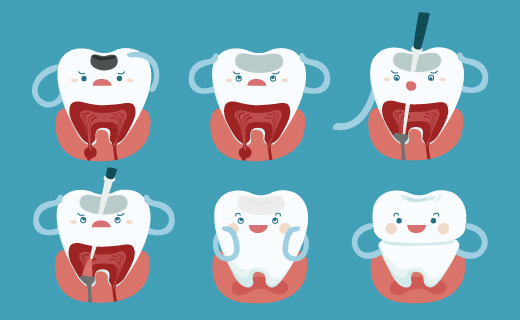 They are required when the nerve of the tooth becomes infected or the pulp inside of the tooth gets damaged. The procedure removes these decayed areas to eliminate any ache. Despite its reputation for being a painful procedure, most patients say it is practically painless. With an affordable dentist or a specialist in endodontics in Peoria, a root canal also won’t be a pain in the wallet. The extra care that is given to me to make sure I’m comfortable is worth the world to me. Great service and awesome staff!! I’ve changed my dentist I’ve had for 30 yrs to Maple Shades Dentistry! !